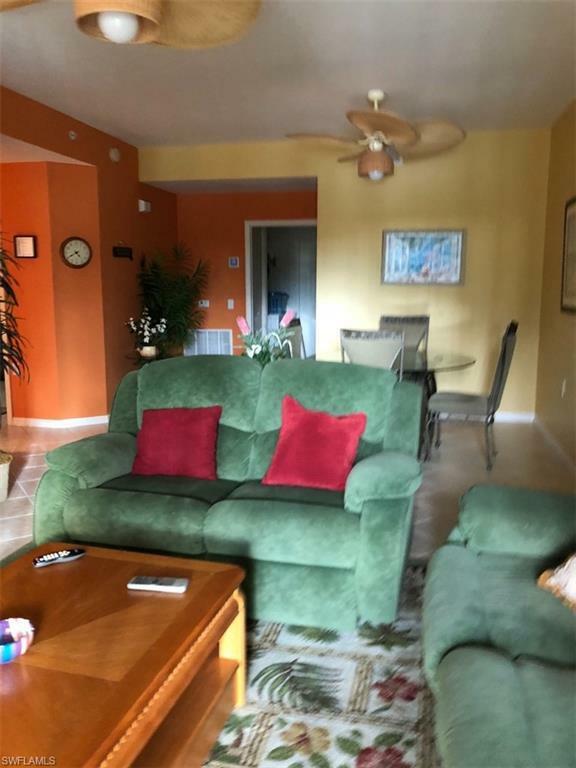 3545 Laurel Greens Ln N #103, NAPLES, FL 34119 (MLS #219009731) :: Clausen Properties, Inc.
Lovely first floor, furnished, annual rental in the Laurel Greens North gated community of Cypress Woods, AVAILABLE NOW! Bring your toothbrush and move right in!! You'll immediately fall in love with this two bedroom (plus den! ), two bath, first floor carriage home. With in unit laundry, a large kitchen for entertaining, and breakfast nook overlooking your screened in lanai, what more could you want?! 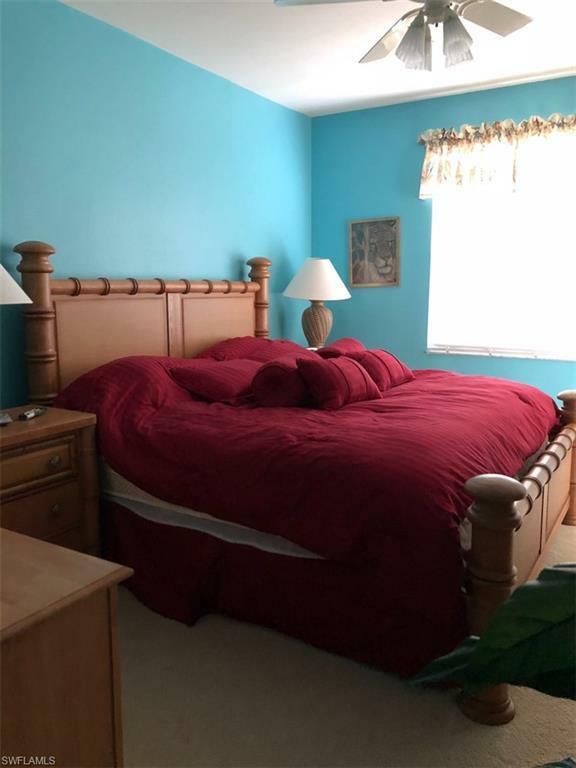 Possibly a two car garage, large master suite that includes both a walk-in shower AND soaking, jetted tub? This unit has it! Have I mentioned the view yet? 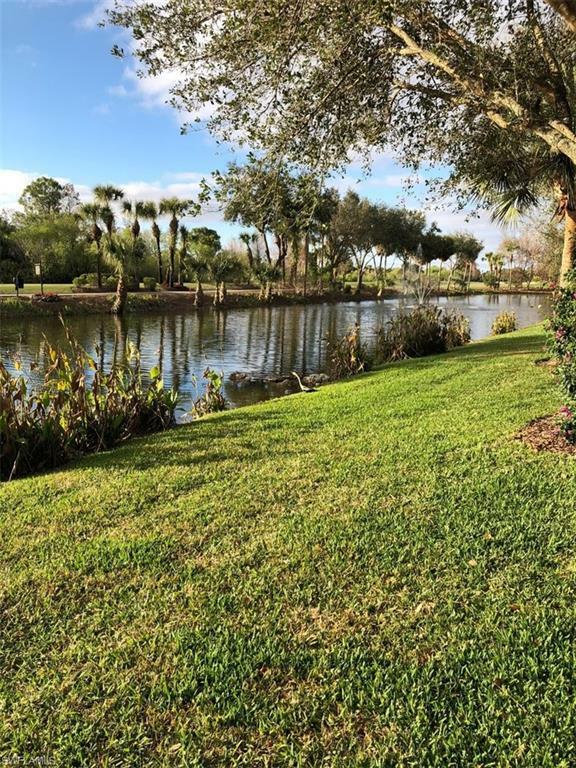 GORGEOUS lake and golf course views from your lanai. 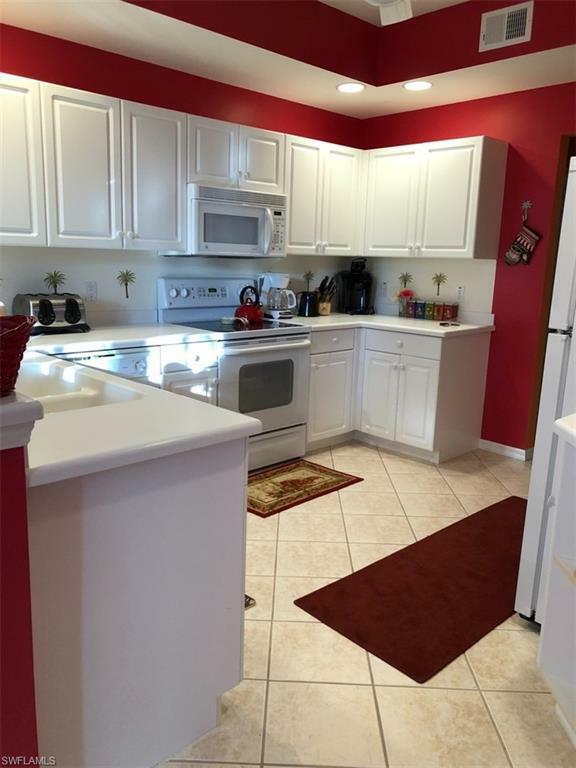 Just a few steps from the clubhouse and community amenities. What's not to love?! Cypress Woods features a gorgeous pool, restaurant, clubhouse, exercise room, and more. Convenient location puts you only minutes away from shopping, dining, I75, entertainment, and beaches. Don't wait, this one will be gone FAST! Listing courtesy of Encompass Property Managment.